As a pioneer and now leader in sports tracking and performance analysis, ChyronHego has built a strong practice focused on the collecting and visualizing of data and video, where context & coherence is key. 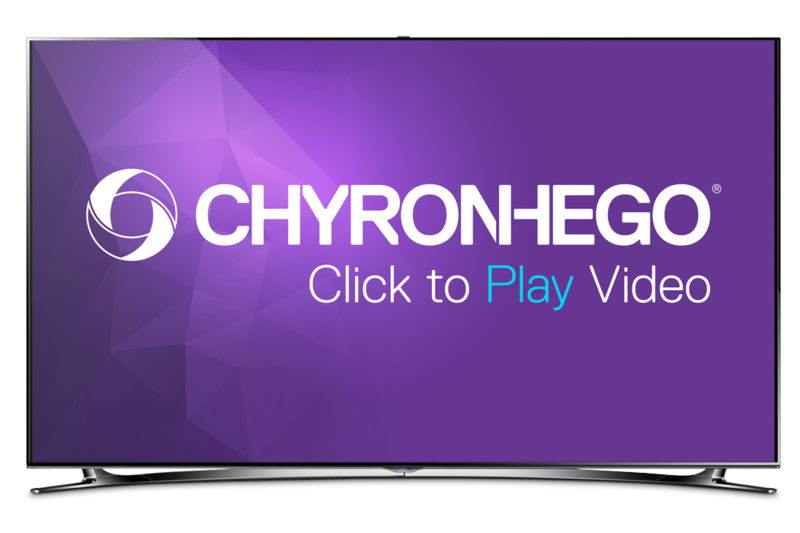 ChyronHego-derived data has set the standard for leagues, teams, and broadcasters providing them with the comprehensive metrics they require to accurately gauge individual player and team performance. ChyronHego’s Player Performance Portal, a fundamental part of our sports tracking player performance ecosystem, is an all-new web-based solution for displaying tracking data post-game. Coaches, analysts, and sports scientists use the Player Performance Portal to visualize standard team metrics as well as a host of key performance indicators (KPIs), such as training and match loads, player recovery protocols, and to establish benchmarks against competitors and previous performances. 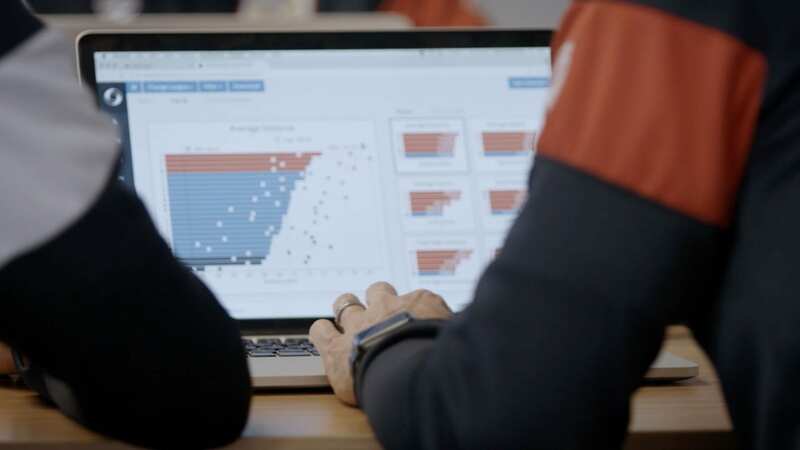 The ability to collect, accurately visualize, and leverage data is no longer out of reach to sports scientists and fitness conditioning staff. Adopting ChyronHego Sports Performance Analysis solutions will ensure that your players are in peak condition when it matters most. To be able to use TRACAB and Coach Paint together, and look at the physical data with the tactical head on, is of huge advantage to us. England’s Everton Football Club enhances their storied brand while assisting coaches and analysts with team skills development.